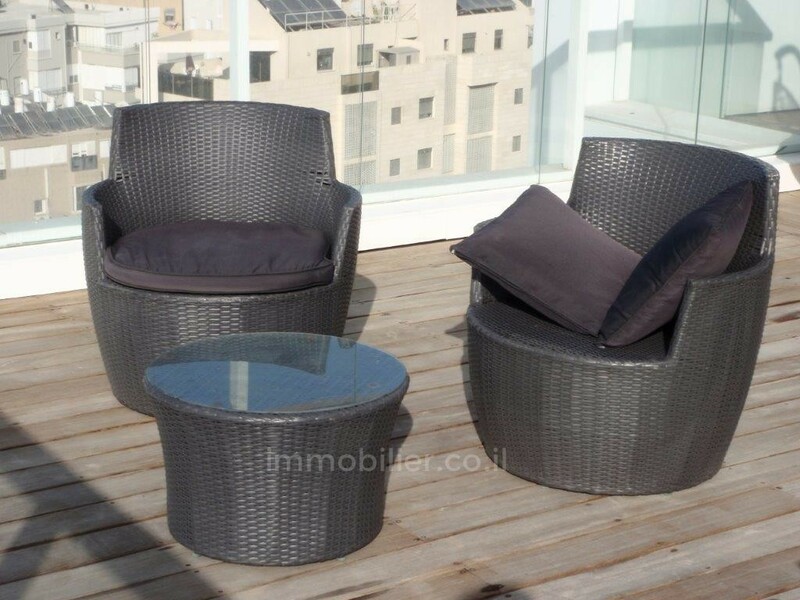 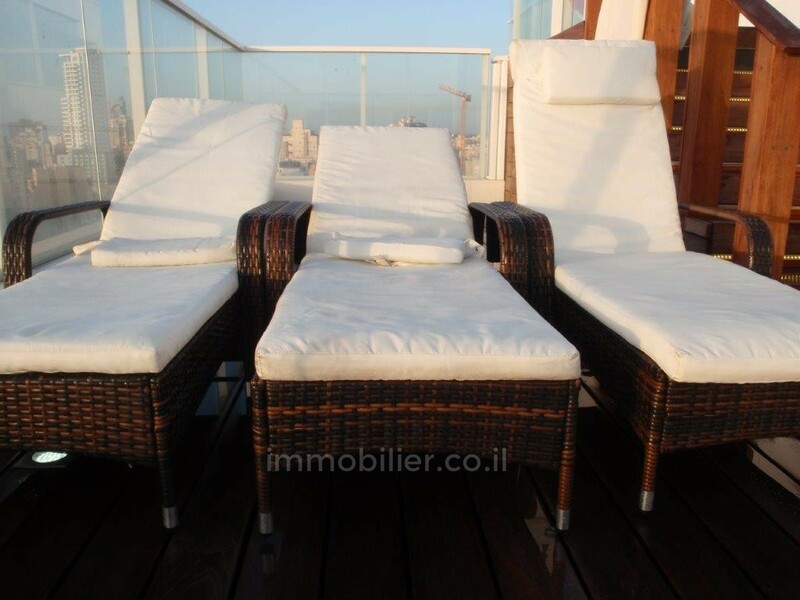 Luxury penthouse with pool and sea view in the city center !! 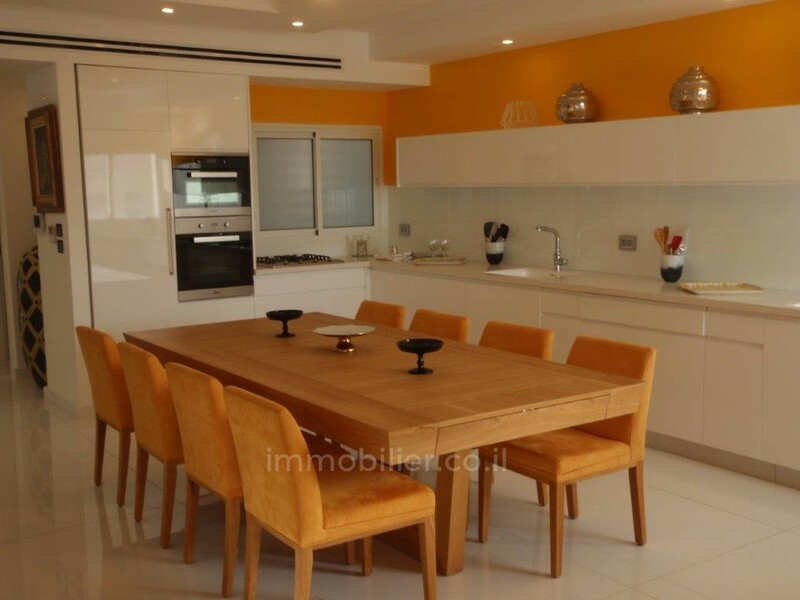 Hm-invest because it's your home! 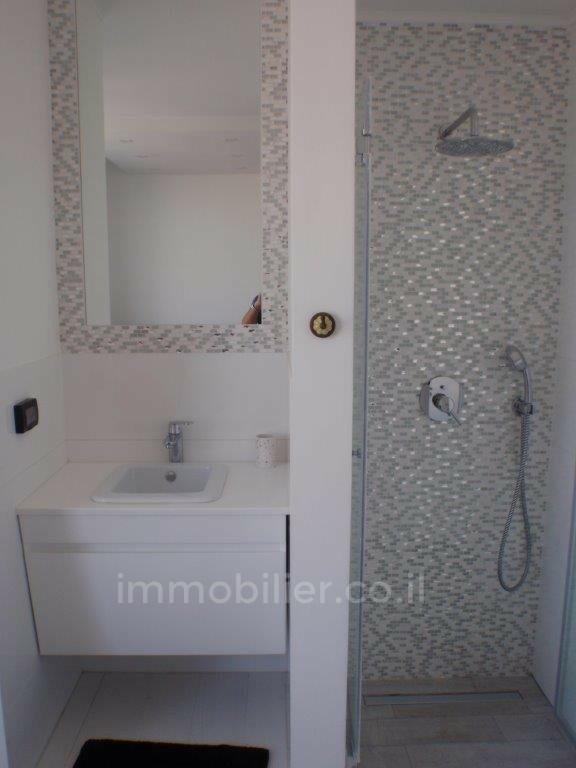 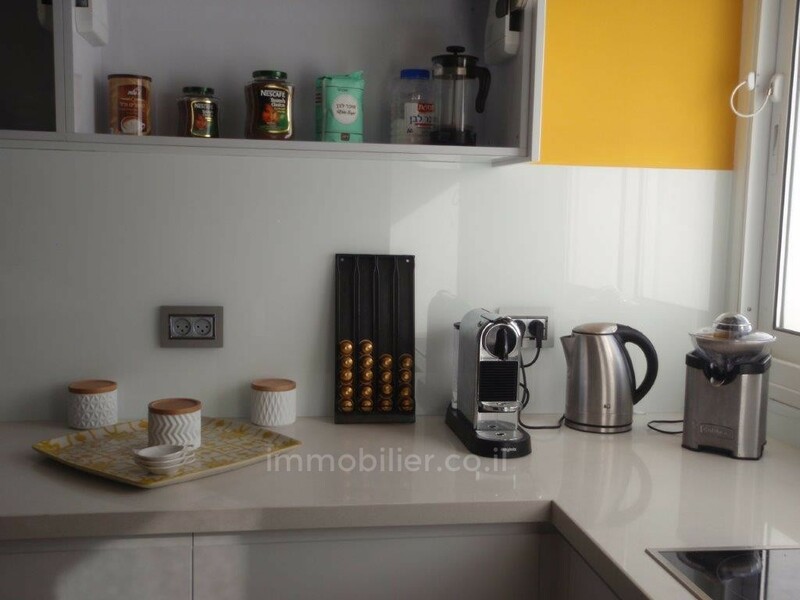 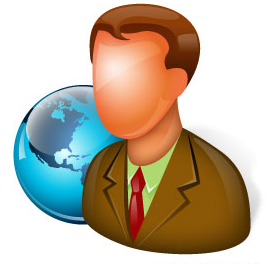 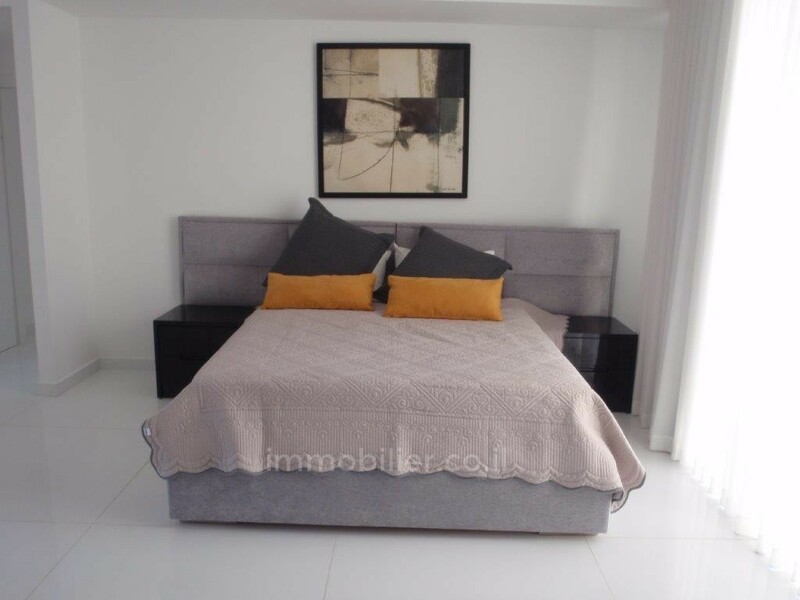 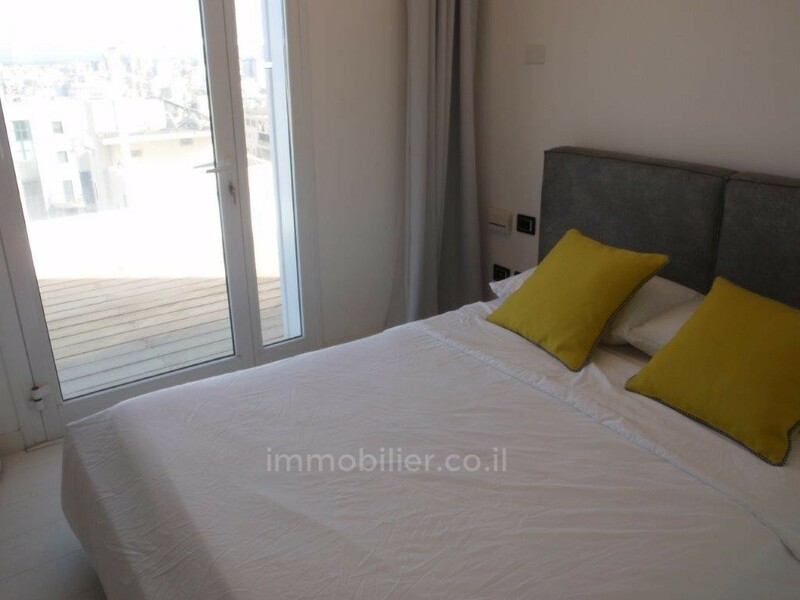 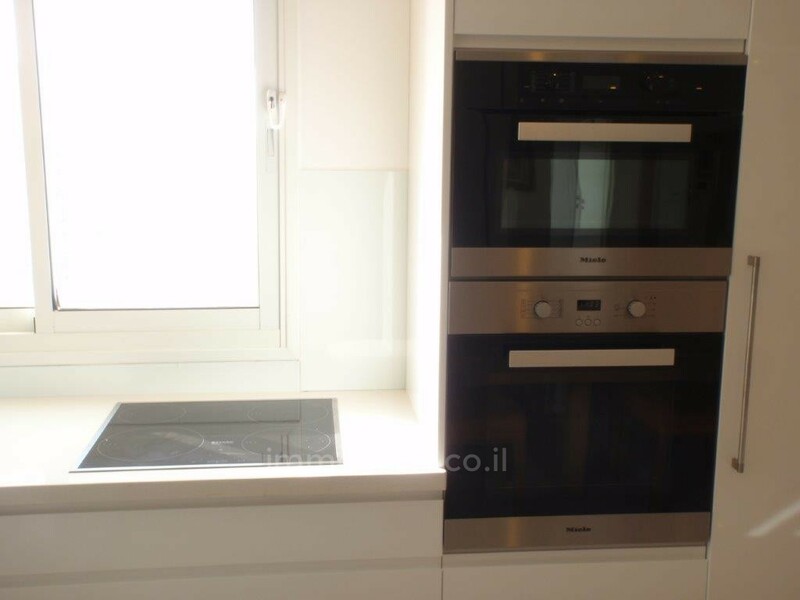 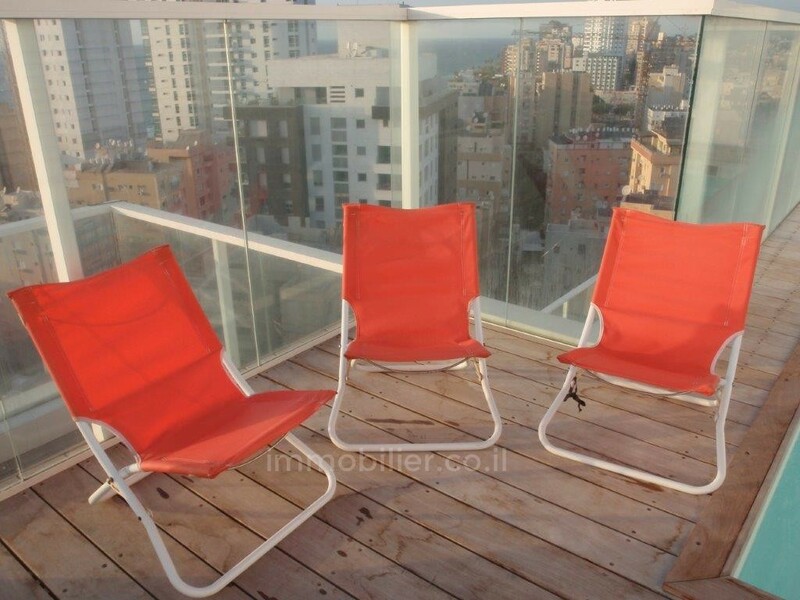 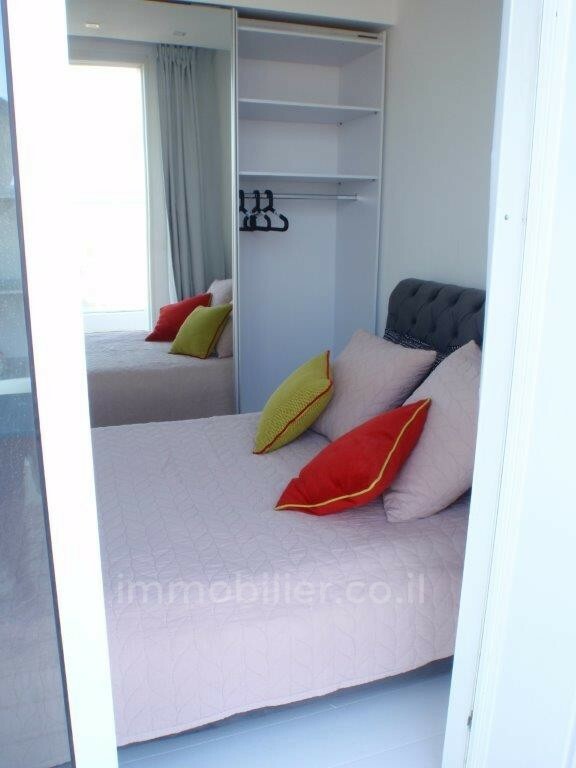 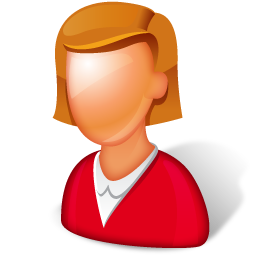 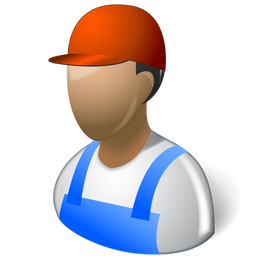 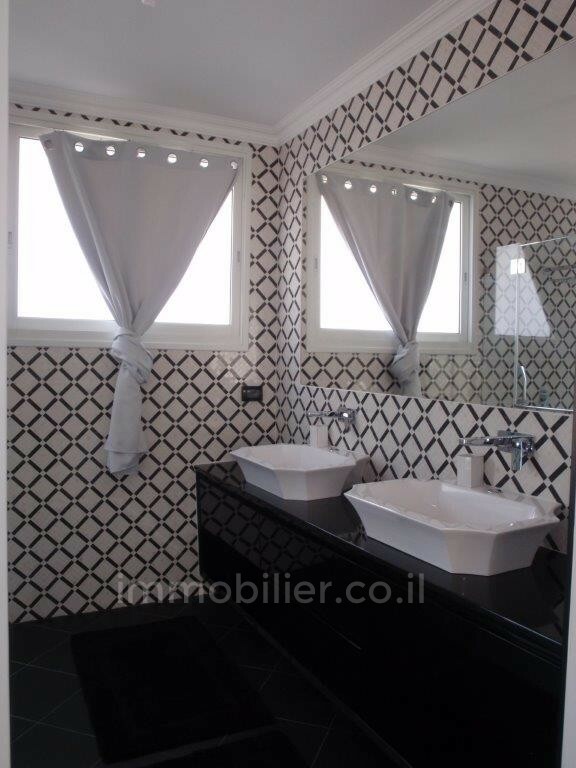 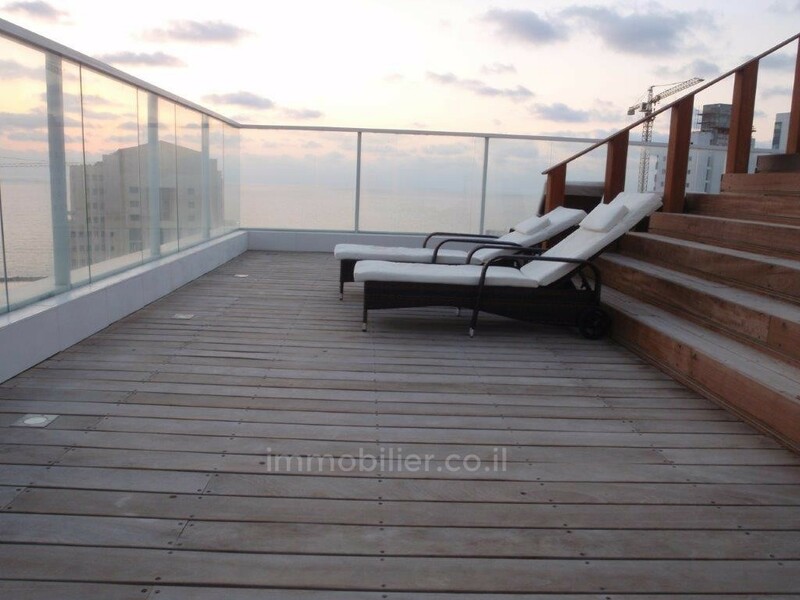 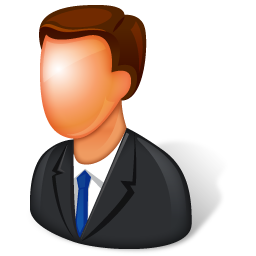 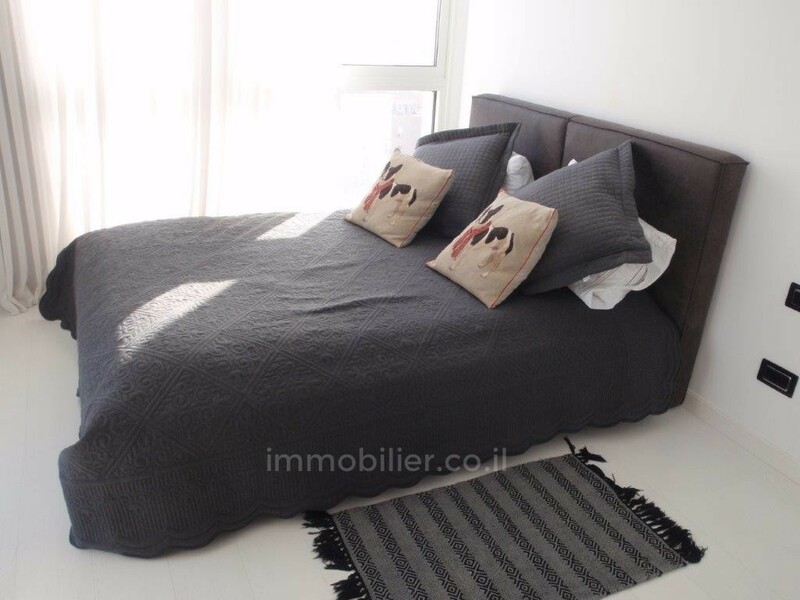 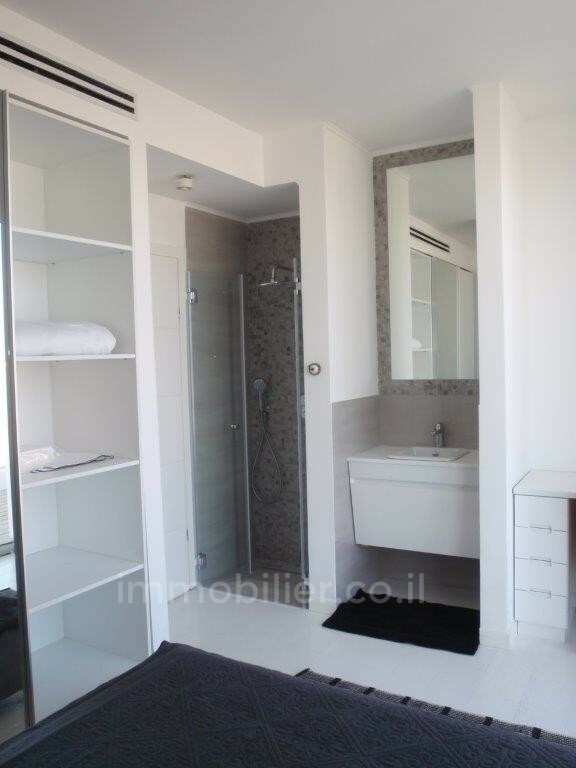 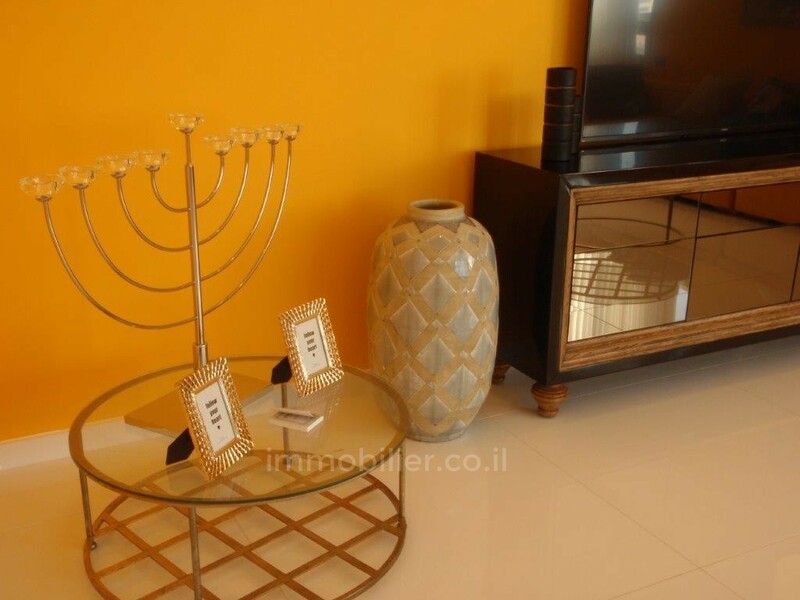 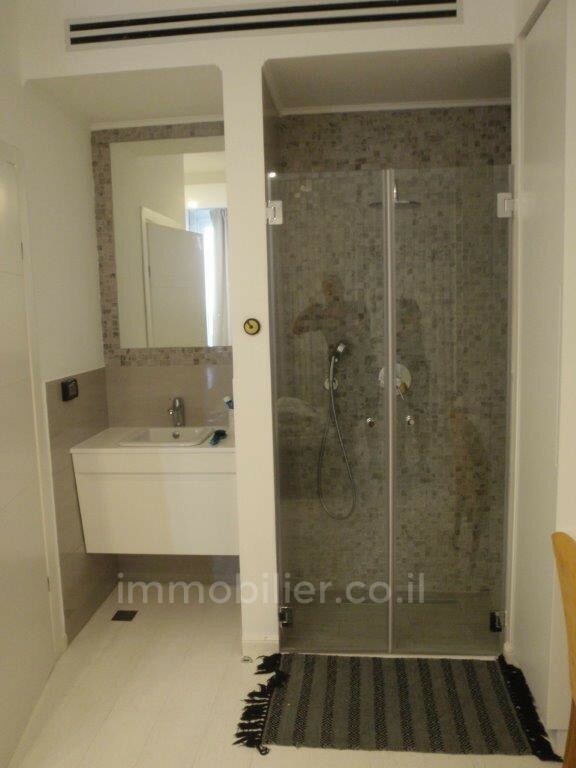 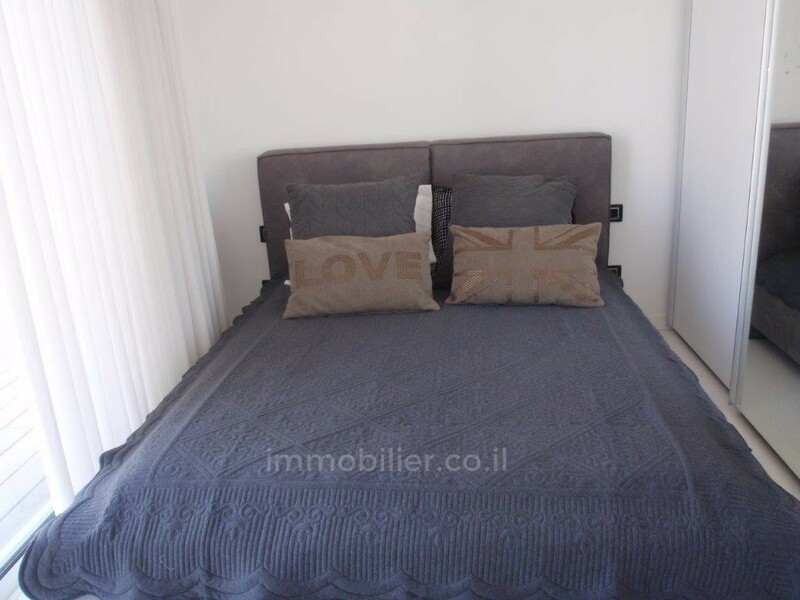 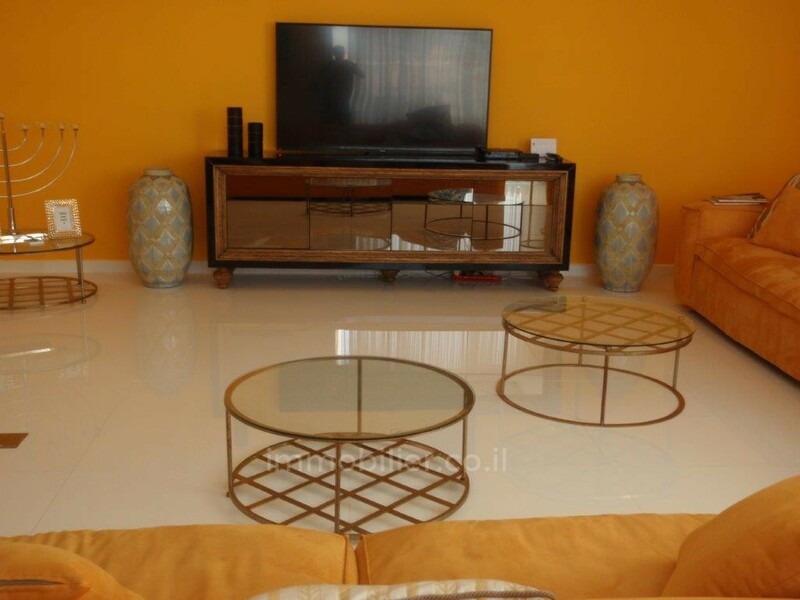 The apartments for sale in tel aviv - it's our specialty!